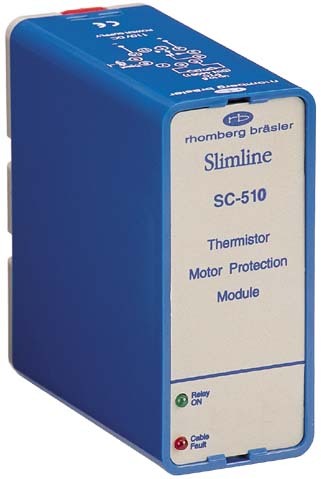 Rhomberg control relays cover various control functions such as contact switching for proximity & photo-electric sensors, speed monitoring and control, thermistor motor protection, and flip flop control. 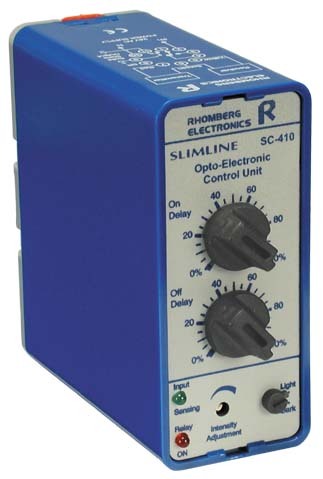 A small range of power supply relays are included in this range. (Available in 11-pin plug-in and/or DIN rail format). 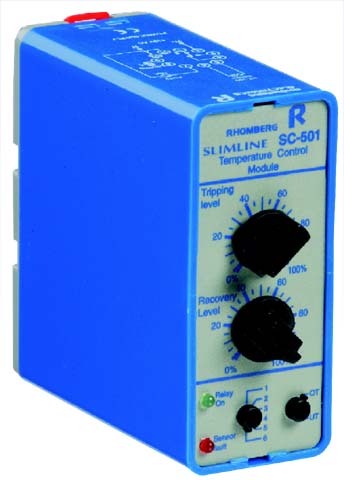 Interface directly to optional Rhomberg monitoring relay SC410. Programmable: target response, space response. Direct interface with Rhomberg & other Namur sensors (DIN 19234). 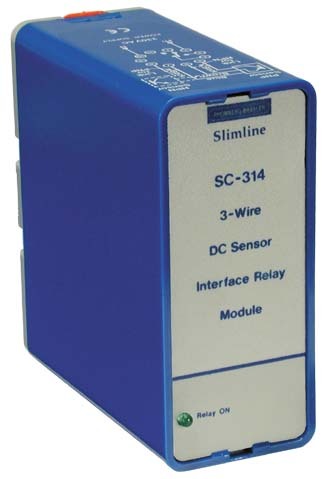 Sensor or cable fault detection and indication. Cost effective sensor and relay replacement. 10A SPDT or 5A DPDT relay output. Requires optional S3-B 11-pin base. Direct interface with all 3-wire PNP or NPN DC sensors (inductive, capacitive and opto-electronic/ photo-electric). LED indication of relay status. Cost efficient interface with DC sensors. 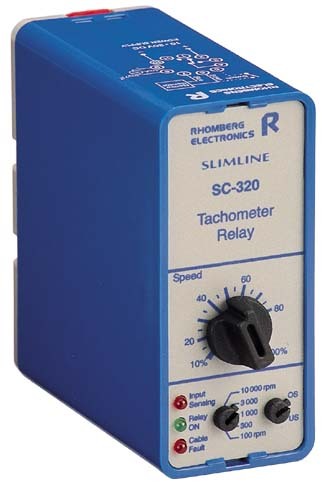 Programmable for overspeed or underspeed monitoring. Programmable speed ranges: 10RPM to 10 000RPM. Speed setpoint adjustable on calibrated scale (10 to 100%). Pulse frequency to current conversion (0-1mA). 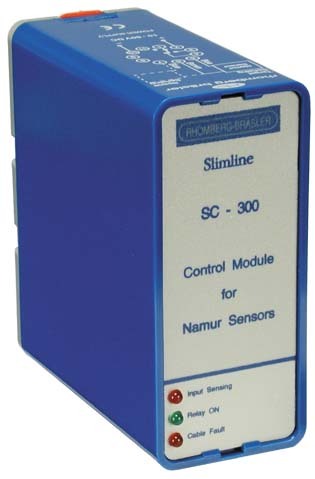 Direct interface with Rhomberg & other Namur two-wire proximity sensors. Low power sensor signal to DIN 19234. Sensor or cable fault indication. Fixed start-up delay 10 sec. LED indication of Sensing, Relay ON and cable fault. Direct interface with Rhomberg RO2 Photo-electric sensor range. Programmable: dark or light response. Adjustable: delayed ON up to 5s, delayed OFF up to 5s, transmit light intensity. Signal modulated beam to stop foreign light source interference. High speed solid state transistor output. 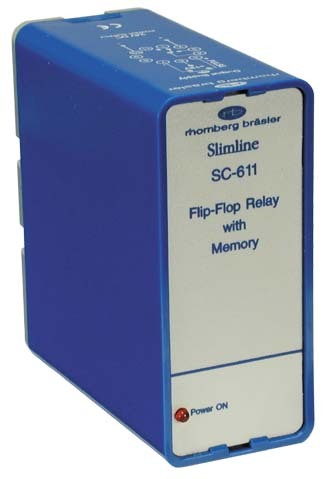 Direct interface for solid state relays. 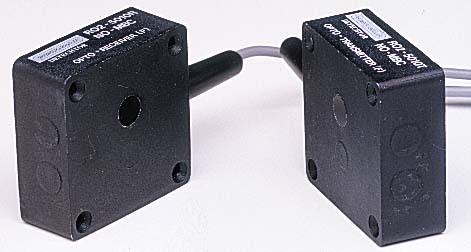 Interfaces with DIN 44081 standard PTC sensors. Sensor or cable fault detection and indication with automatic relay de-energisation for failsafe operation. Direct interface with potential free contact or 3 wire DC NPN sensor. Retention of output state after loss of power. Ease of use due to 11 pin plug-in concept. Large variety of output supply options. Cost effective power supply unit.